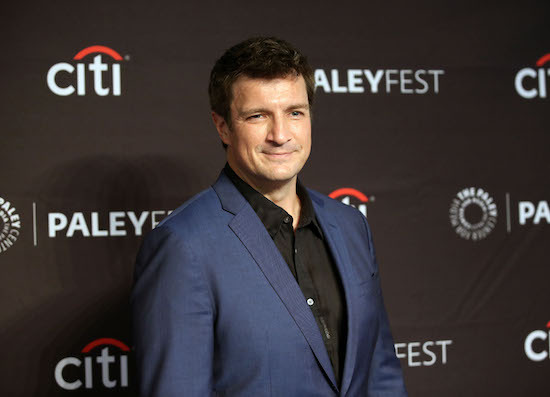 Nathan Fillion is officially back with his first series regular gig since CASTLE ended its eight-season run in 2016. 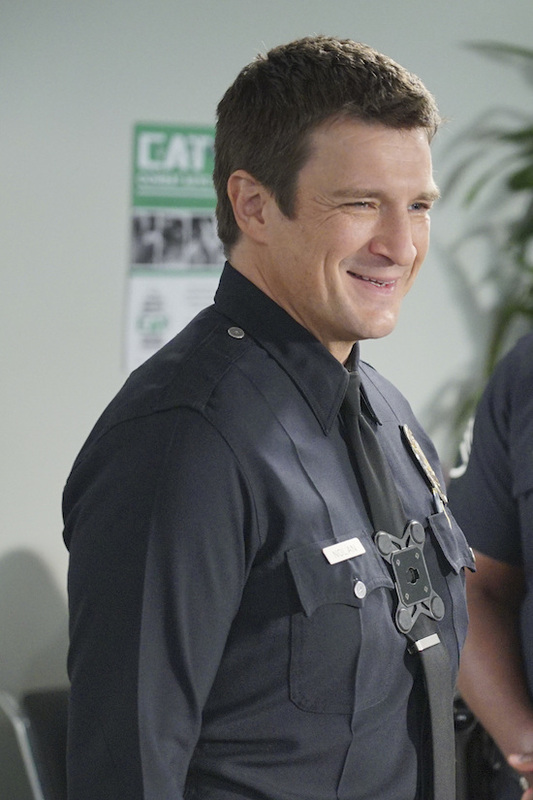 CASTLE star Nathan Fillion is appearing on THE BIG BANG THEORY as himself on the February 19th episode, “The Comic Book Store Regeneration,” and the first photos from the installment are here! 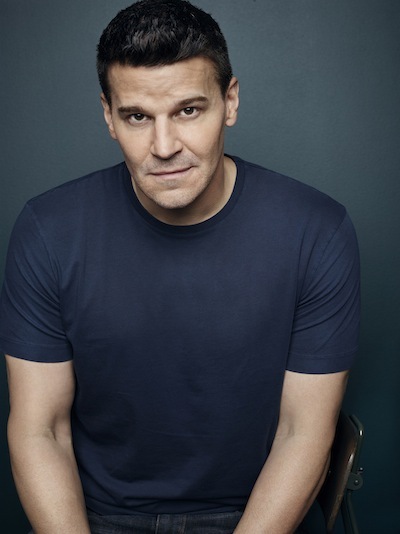 Nathan Fillion will guest-star as himself on an upcoming episode of THE BIG BANG THEORY, a rep for the show has confirmed. 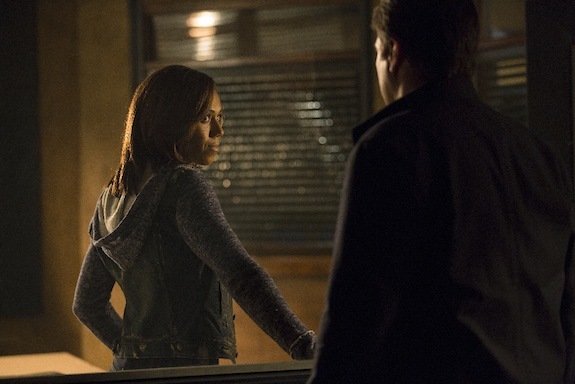 According to EW.com (which broke the casting), Raj and Leonard run into Fillion — who currently stars on ABC’s CASTLE — at a restaurant and debate whether or not it’s him…and whether they should approach him. 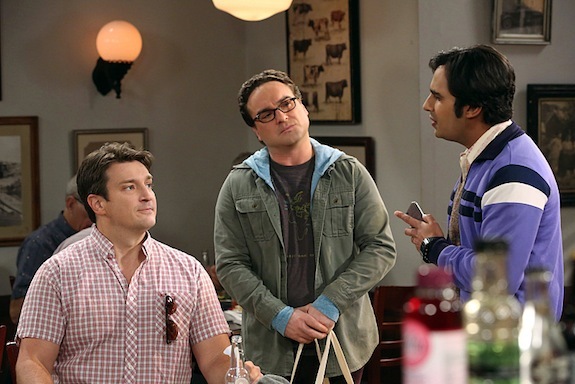 Fillion is set to appear in the February 19th episode of THE BIG BANG THEORY. 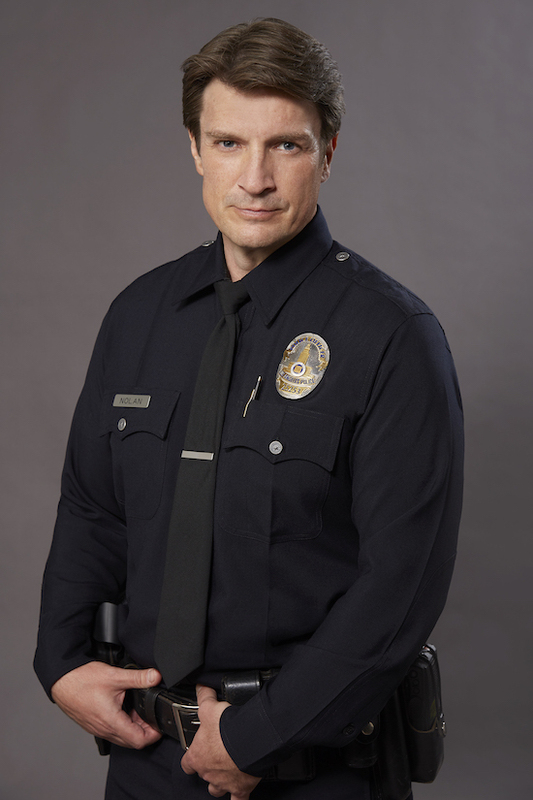 Are you excited to see Fillion on THE BIG BANG THEORY?